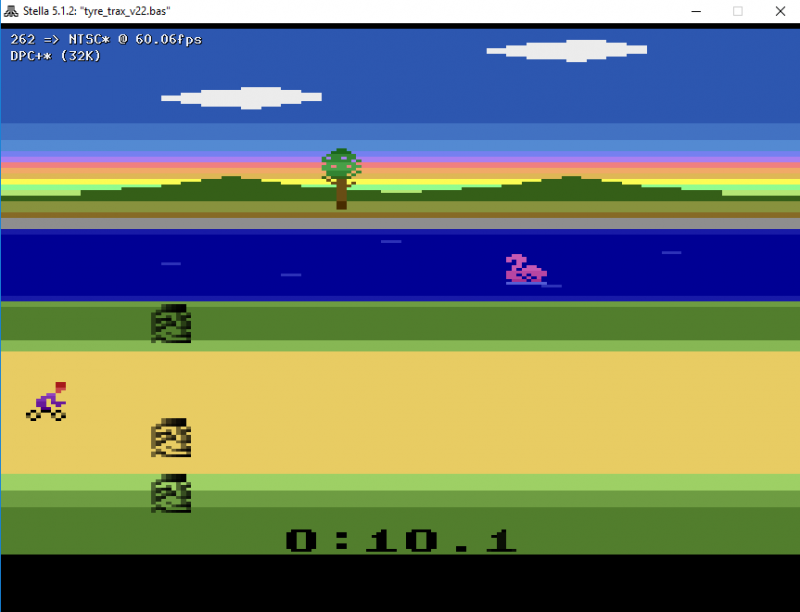 AA member Muddyfunster has just released a new original homebrew for the Atari 2600. The games is called Tyre Trax and looks fantastic! It's still a work in progress but the look of the game reminds me of an Activision title. Here is his post alone with pictures of the title. You can download the game here. 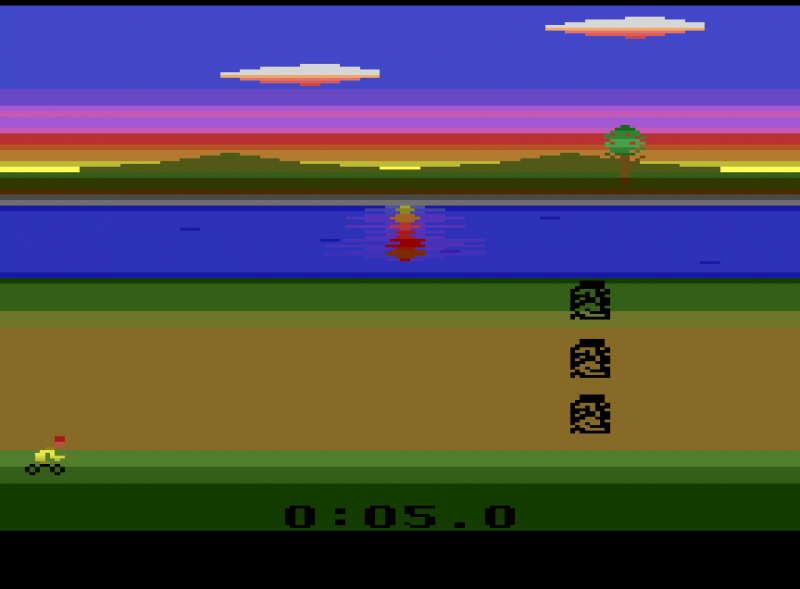 This is a clock racer where the player has to complete the course in the shortest possible time. Still a bunch of things to add (like an in game reset switch function..). I have no idea how this plays on real hardware as I don't have a Harmany Cart to test as as I'm using the DPC+ kernal, it doesn't work on my Uno_Cart. I always used to love games like Barnstorming and Grandprix by Activision where it's you vs the clock. 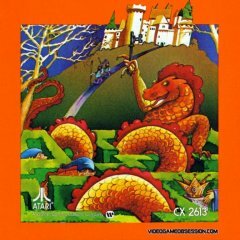 This game is inspired by those and also by the unique art style of classic Activation with the gradient sky etc. Right now, 4 game modes are present to try out. Game 3 : Winter - hard, (25 obstacles) - rocks start a bit closer as visibility is lower ! Game 4 : Winter 2 - as above with more obstacles and lower visibility (30). Fire or Reset to start after selecting your game. 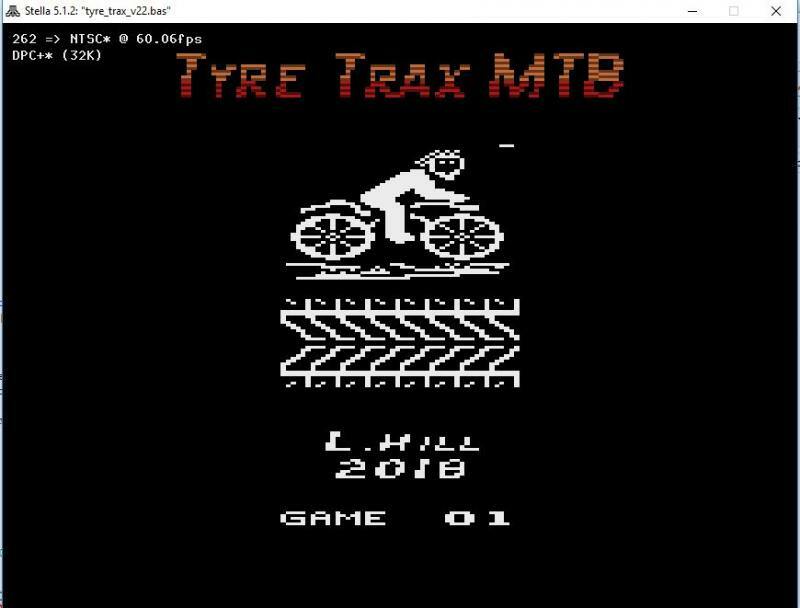 If you hit an obstacle you get stopped in your (tyre) trax..
Game over - you will need to restart / reload (next thing I'll be fixing). He has been making changes to it based on input and it keeps getting better. 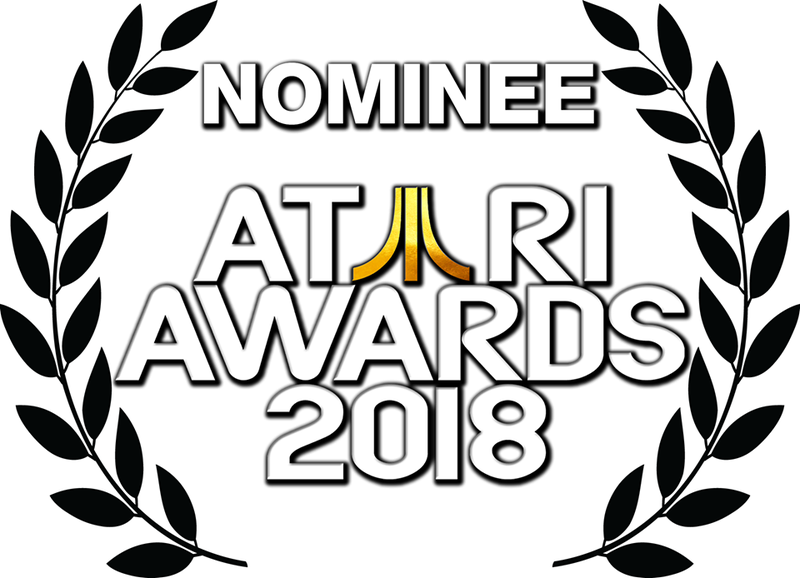 Tyre Trax has been nominated in Best Homebrew, Best bB Homebrew, Best Programming, Best Graphics, and Best Packaging categories for The 2018 Atari Awards!! !